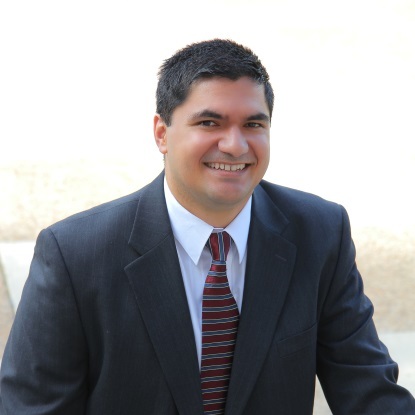 Hutch’s primary areas of practice include appellate practice, civil litigation, and immigration, although Hutch also has experience in criminal and family law matters, as well. Hutch believes in zealously advocating for his clients’ interests while also making sure that the client is always in control of the overall goals and strategy of the representation, whether it is a criminal matter or litigation. Hutch understands that honest, dedicated legal counsel can be an invaluable asset to any client, whether it be a large multinational corporation or a single-parent with limited finances. Hutch attended the J. Reuben Clark Law School and the Romney Institute of Public Management where he received his Juris Doctorate and Master of Public Administration degrees. Prior to graduate school, Hutch attended Brigham Young University-Hawaii, majoring in both Political Science and History. Hutch is also a proud graduate of Tonga High School where he actively participated in many academic and extra-curricular activities. Hutch believes that his education and experience provides him with a unique ability to serve clients and to meet their legal needs in a manner that is both professional and thoughtful. Hutch joined with Robert Avery and Nathan Burdsal in 2007 as a founding member of the Pacific Legal Group. Outside of his law practice, Hutch is actively involved in his community, placing a specific focus on assisting Pacific Islander youth in Utah County to excel in school and obtain opportunities to pursue higher education. He is also an adjunct professor at both the J. Reuben Clark Law School and the Marriott School of Business. Hutch has also been involved or is currently involved with several local rugby teams as an assistant coach or player. Hutch enjoys watching and playing almost any sport although rugby and boxing hold a special place in his heart. Hutch is married with five children and is fluent in Tongan and Niuean. Contact Hutch at hutch@pac-legal.com, or give him a call at (801) 788-4122.